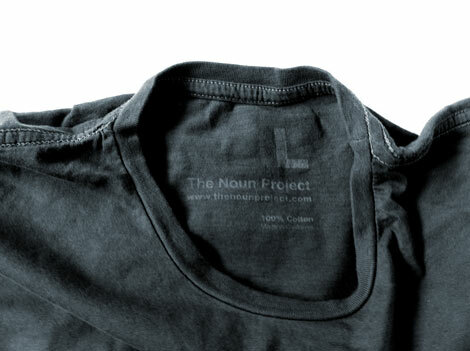 Just received my 3 gorgeous t-shirts from The Noun Project and they look and fit great. Thanks to Sofya from The Noun Project for being ever so helpful with my order. I had missed out on the Kickstarter project and loved the look of the t-shirts that they would be sending the investors, and thus I decided I wanted some of that. I emailed Sofya on the off chance that they still had some available, and they did. Sofya sent me a list of sizes that they had left, and I was then able to choose which three symbols would go on each t-shirt. 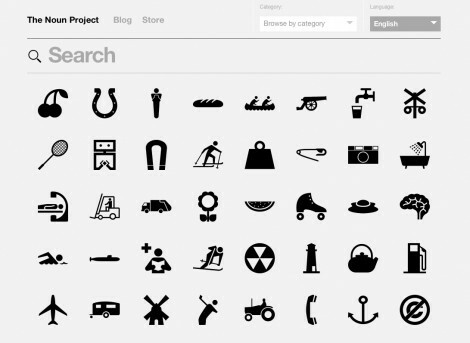 This was not an easy decision, as it turns out, as there is a large choice of symbols in The Noun Project library that I really was flummoxed. Finally managed to pick 3×3 symbols and you can see the results on the photographs. I tried to make a little story with each one so the first one has two dogs, Charley and Dylan, waiting for their bone. 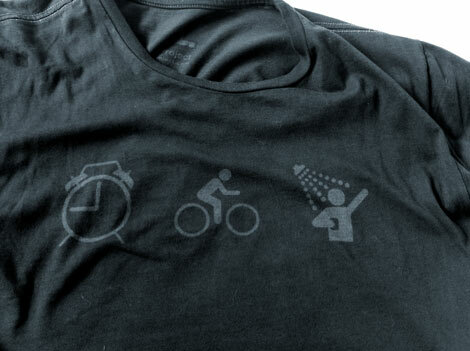 The 2nd has my alarm clock getting me up for a bike ride, and ending in a nice shower. 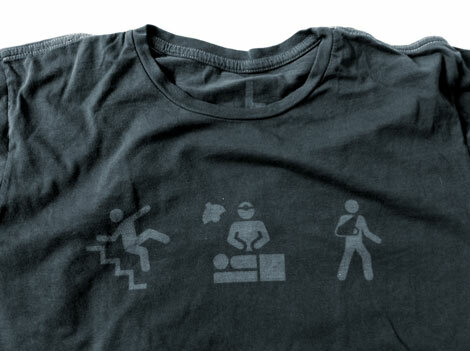 The final design shows me falling down the stairs, having an operation to fix a broken bone and having my arm in plaster. The customisation options of these t-shirts is so very cool. 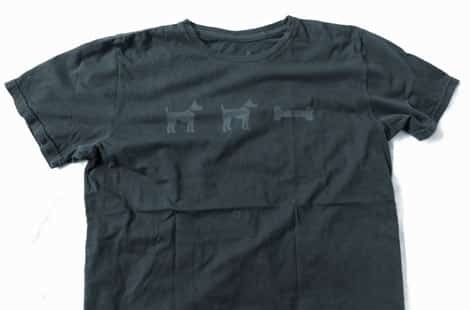 It’s not just the choice of symbols, however, that initial drew me to the t-shirts; it was the actual design, style, fit and fabric choice The Noun Project ended up going with. A company called Hozell manufacturers these splendid t-shirts. 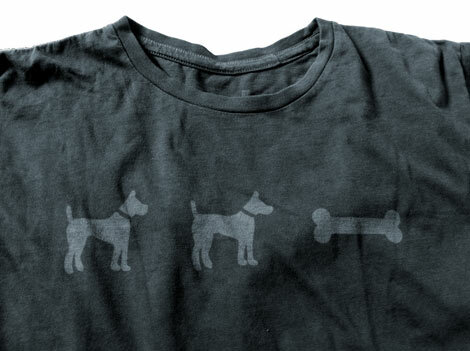 I find it quite hard finding the right fit of t-shirt and these are perfect in every way. 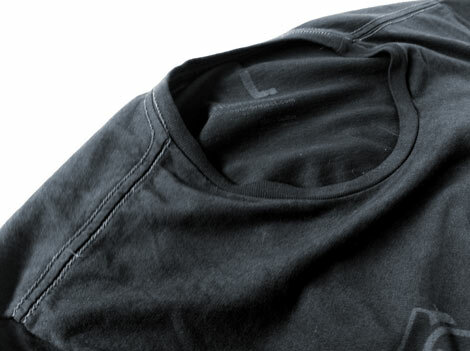 Details such as: the loose cut of the neck, the relatively short arms, the pre-shrunk tighter style of fitting as well as the soft fabric and coloured stitching all combine to make my perfect t-shirt. Flickr: The Noun Project Flickr set. So thanks again to The Noun Project, and Sofya for getting me these truly wonderful t-shirts.